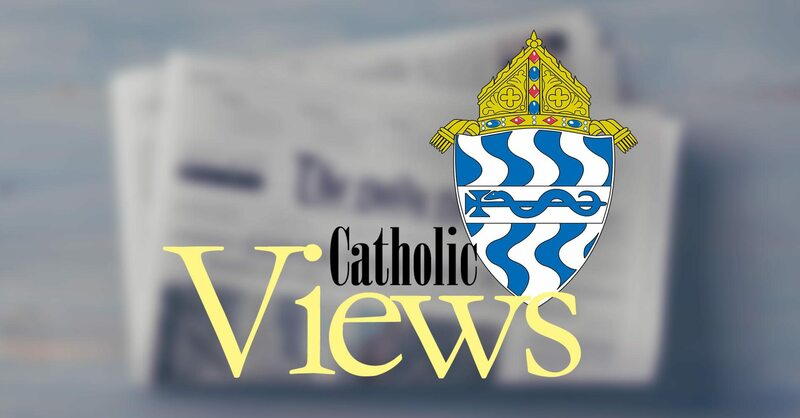 Chris Motz, Executive Director of the South Dakota Catholic Conference, was on Catholic Views to discuss Religious Freedom Week and the upcoming Red Mass which will be held June 21 at 5:30pm at the Cathedral of Saint Joseph in Sioux Falls, SD. Chris Motz, Executive Director of the South Dakota Catholic Conference was on Catholic Views to discuss the concept of human dignity. 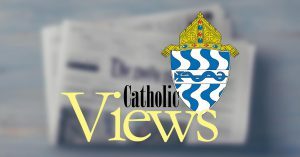 Chris Motz, Executive Director of the South Dakota Catholic Conference was on Catholic Views to discuss Economy and Families.